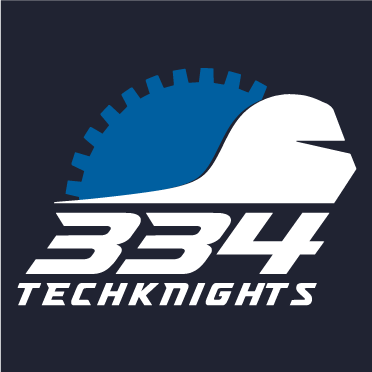 TechKnights Team 334 want your support to help pay for season costs! 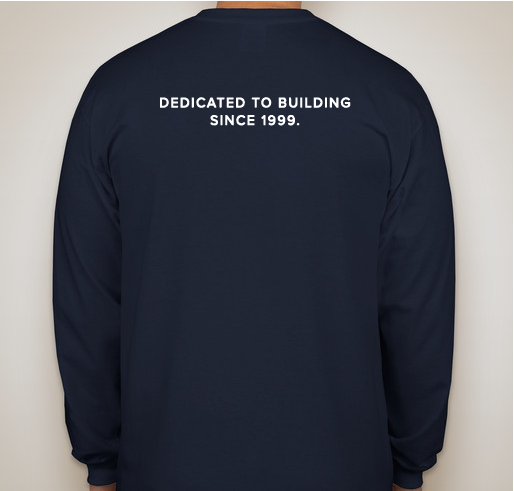 Buy a T-shirt or long-sleeve shirt to support the team! 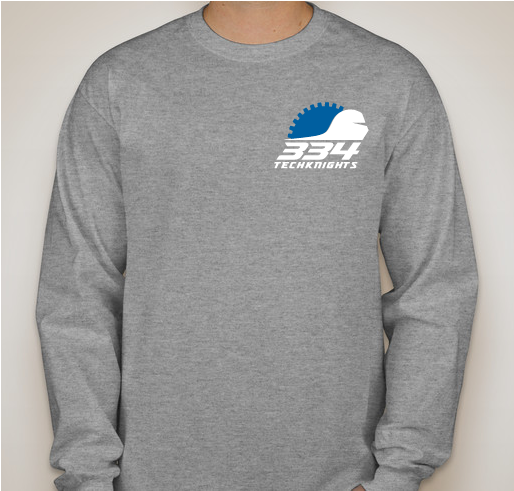 All funds raised will be paid directly to Brooklyn Technical High School for Robotics Team. 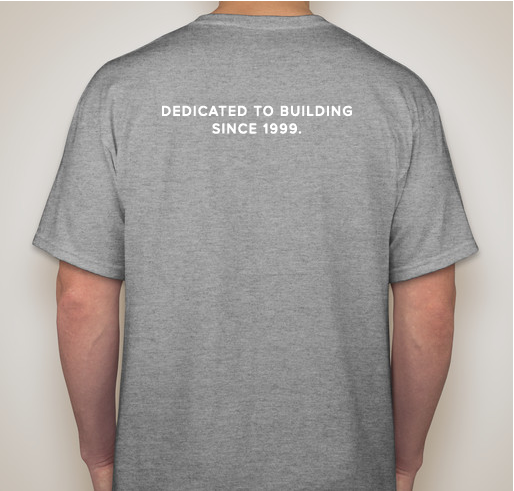 The shirt features the team logo, name, and number on the front and "Dedicated to building since 1999" on the back. As this is our 20th season as an FRC it is a very special year for us. 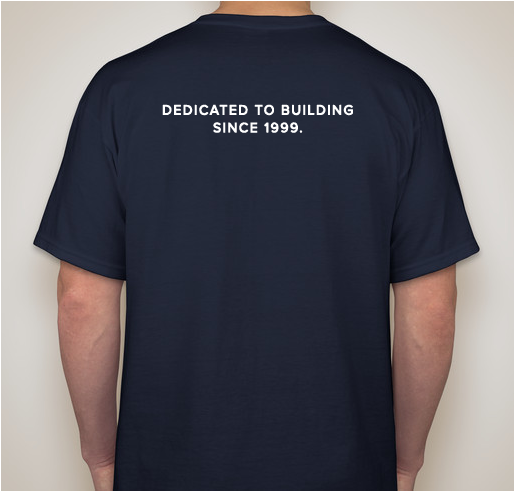 The shirts are best worn at all club and team events held throughout the year to show your support. 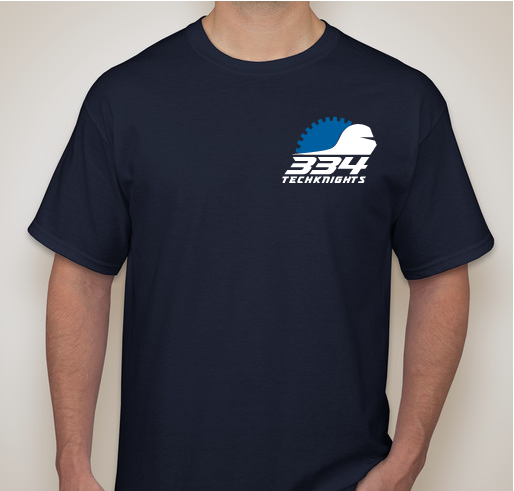 The money raised through the sale of each shirt will help toward the cost of transportation to at least one of our regional event this season. 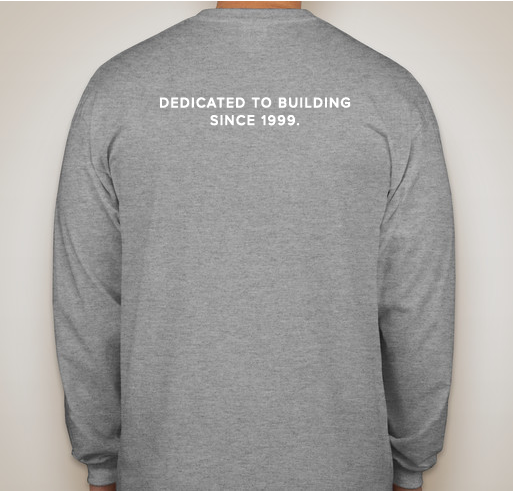 Buy one for yourself, a family member, or even a Tech Alum and become a part of showing who we are as a team! 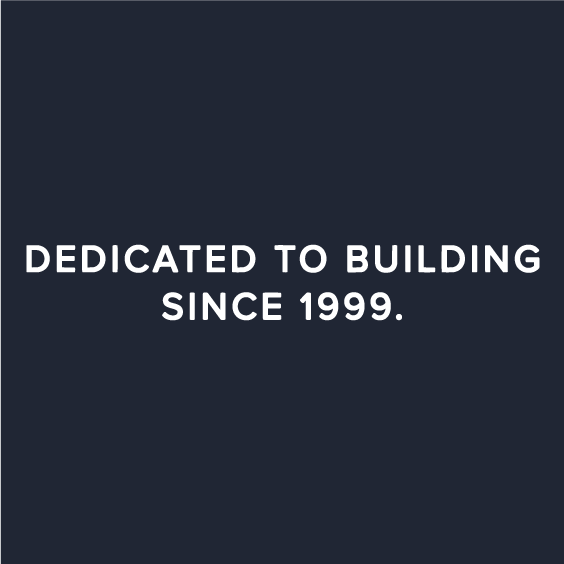 The BTHS TechKnights Robotics team has been around since 1999 (it's our 20th year). A solid team of students ranging in grade from freshmen to seniors, this group really knows how to design and build robots in style! 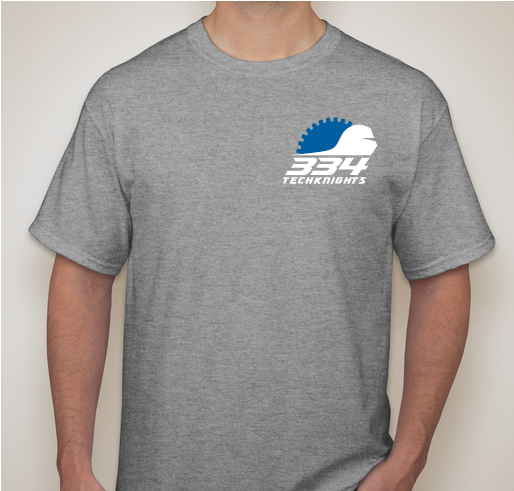 I love my son, the school, and Team 334.
team 334 cured my depression. Proud of my son Stephan and his team mates! 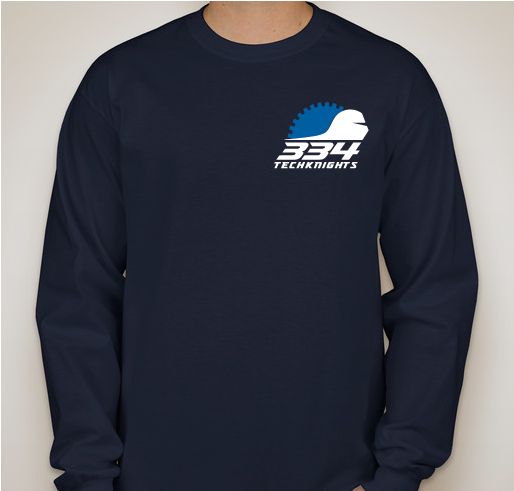 Share Why You Support "Fundraising for TechKnights Team 334 (2019)"